Federal agents arrested four and seized enough fentanyl to kill 5 million people. 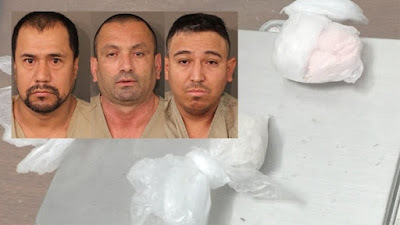 Tomas Sandoval, Alvaro Gasca-Cardoso, Salatiel Ramos-Rajos and Alexis Zazueta-Soto have been charged with conspiracy to possess with intent to distribute fentanyl, methamphetamine and heroin. Agents seized 10 kilograms of fentanyl, a kilogram of meth and 10 ounces of heroin. 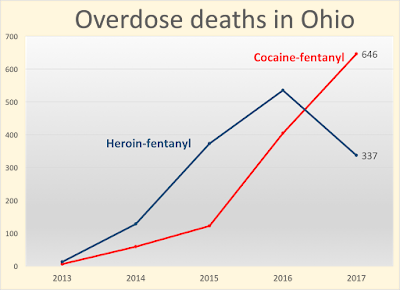 Heroin’s role in overdose deaths appears to be on the decline while fentanyls are rising. 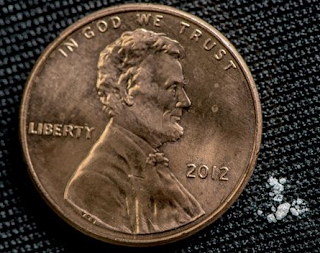 More than 90 percent of unintentional overdose deaths in January and February involved fentanyls while heroin was identified in only about 6 percent of cases.